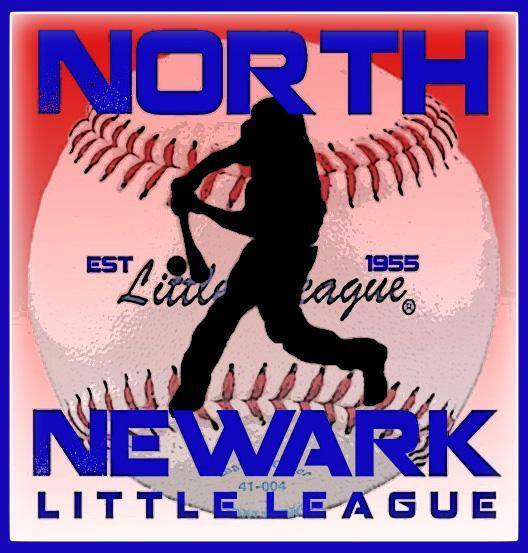 North Newark Little League is a chartered Little League that is located in NJ's District 8. 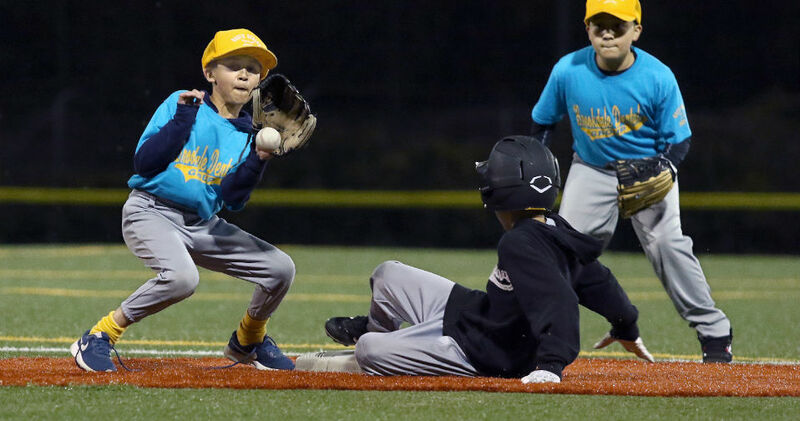 The League was founded in 1955 as the St. Francis Xavier Baseball League. 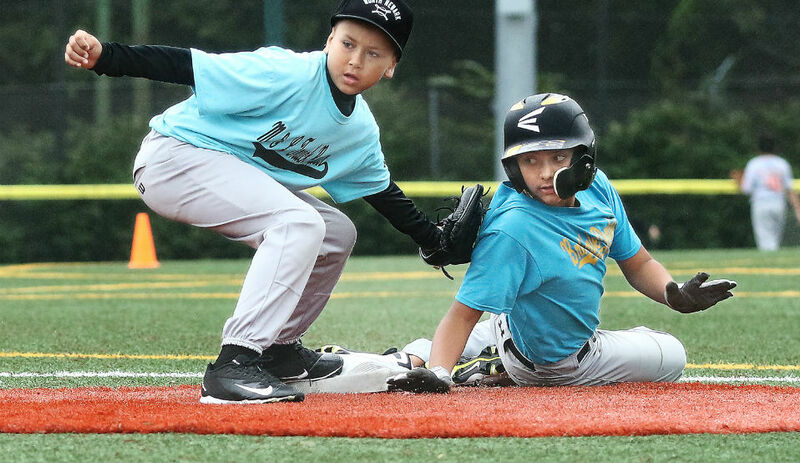 The League is comprised of over 500 players participating on 38+ teams and 7 distinct divisions from ages 4 through 18. 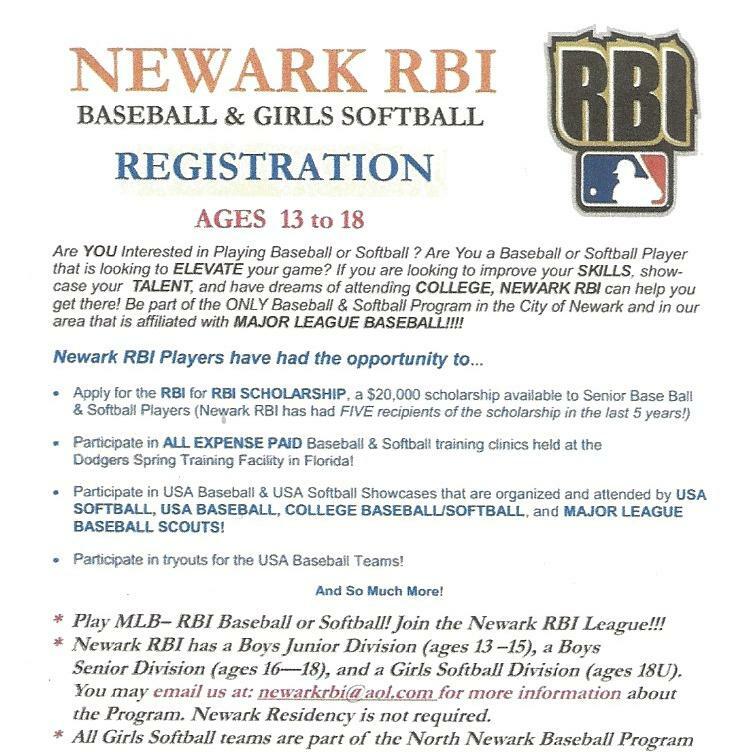 The League is also a member of Major League Baseball's RBI Program. ALL 2019 SCHEDULES ARE NOW POSTED IN THE DOCUMENTS SECTION OF THIS WEBSITE!! THE OPENING OF OUR 65TH SEASON!!! Thank you to all of the people who made the day such a success!! See our Facebook Page For Photos!! Sign up for our League's Text Message Service at RainedOut.com!! Be Notified About All League Events and When Games Or Events Are Cancelled Due To Bad Weather. To Sign Up Follow The Instructions on The Text Messaging Memo In The Documents Section On The Top Right Of This Website. It Is Easy....Sign Up Today!!!! RBI FOR RBI COLLEGE SCHOLARSHIP!! 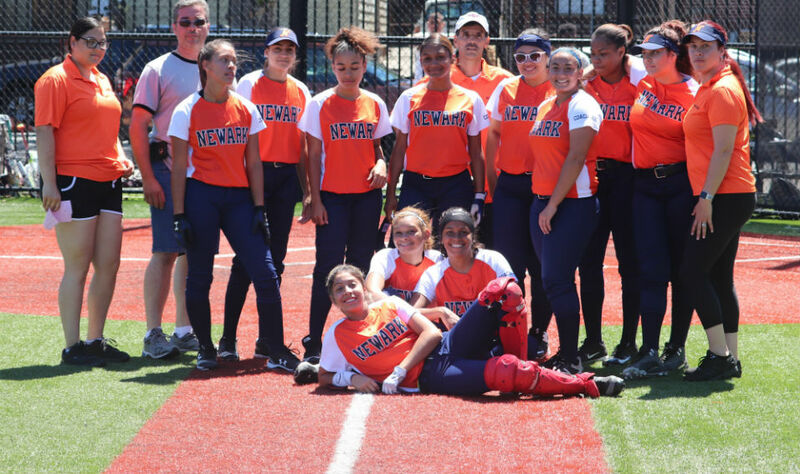 years, 5 Newark RBI Players have been Recipients! Please click on the Link Below for the Application. It is due April 29, 2019. IF The Link Does Not Work Simply Copy it and Place it in Your Browser To Get To the Page.